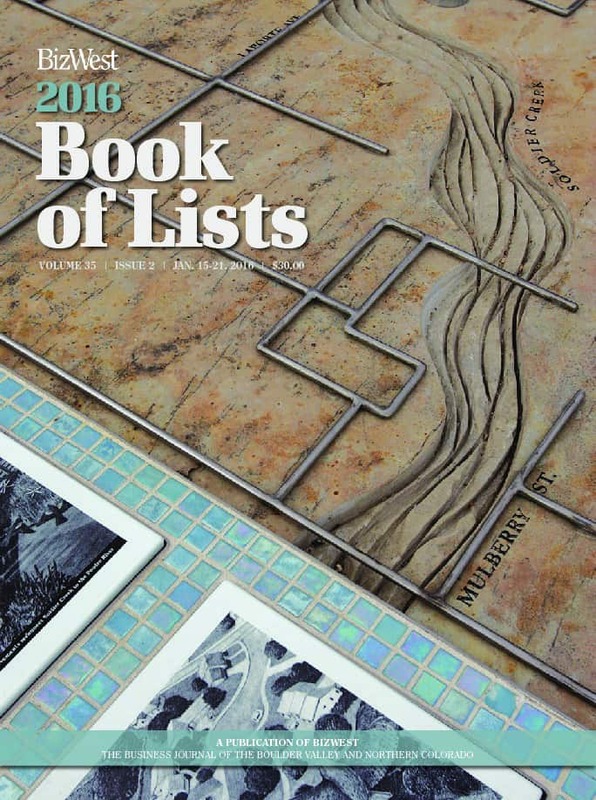 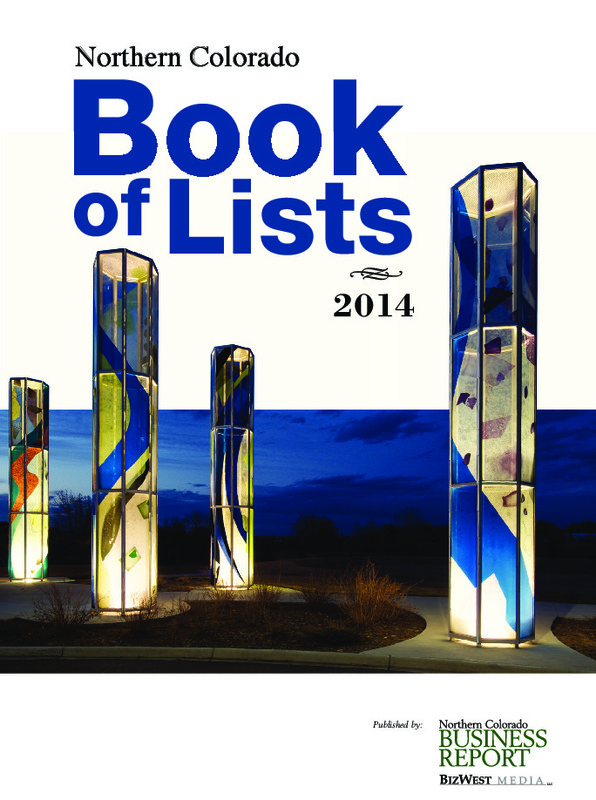 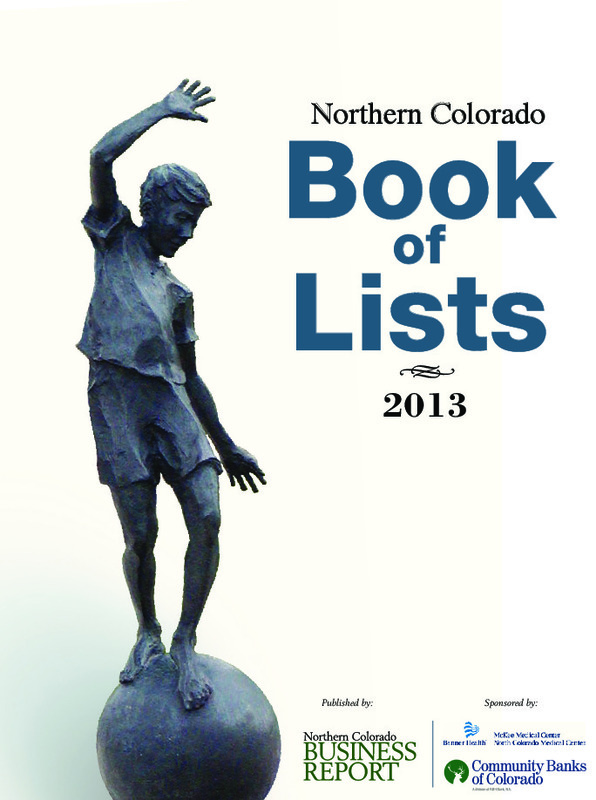 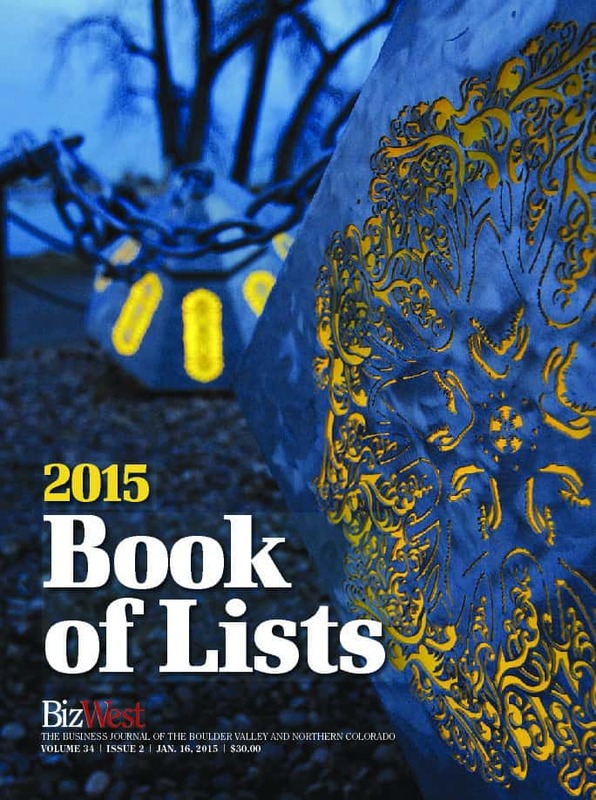 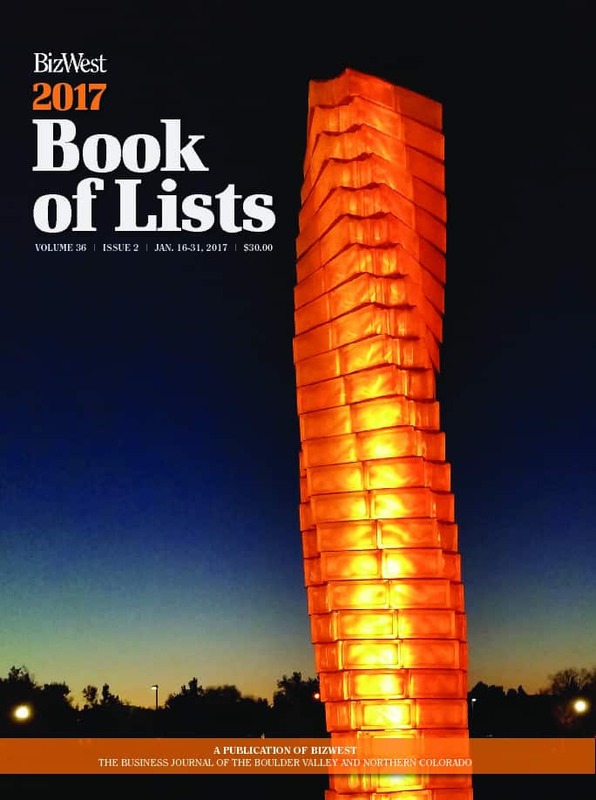 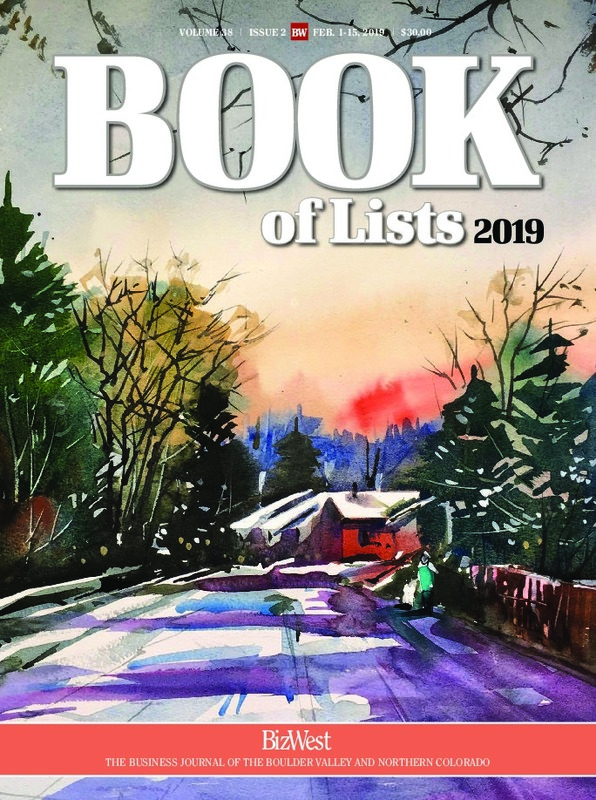 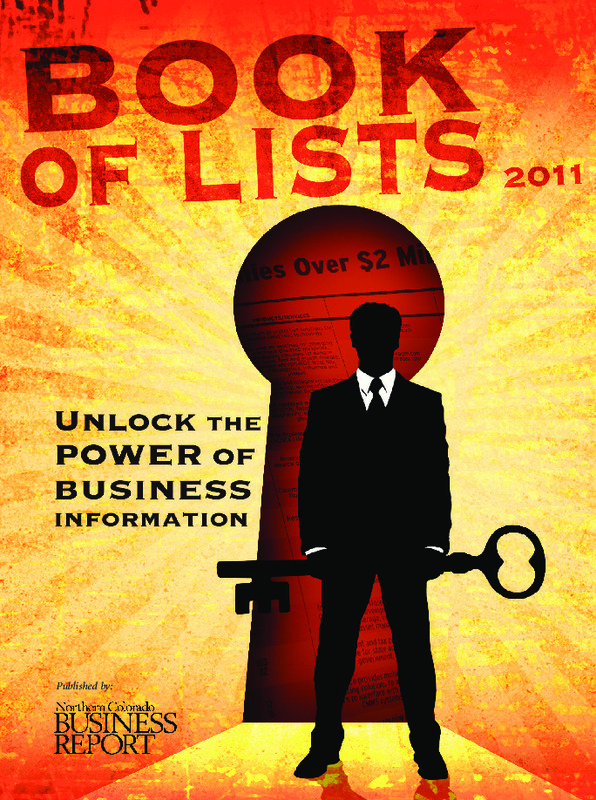 BizWest’s annual Book of Lists offers more than 100 lists of different vertical markets. 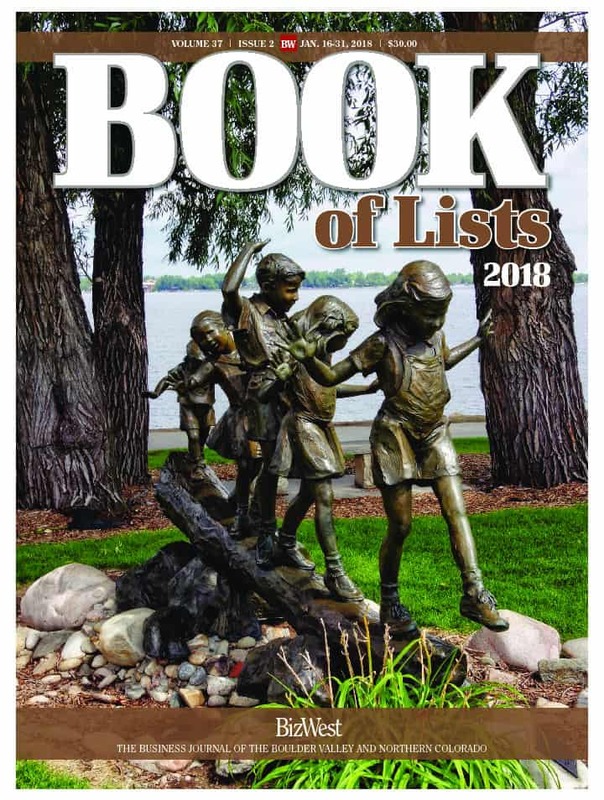 Our book compiles all of the ranked lists we run in our newspaper into one book. 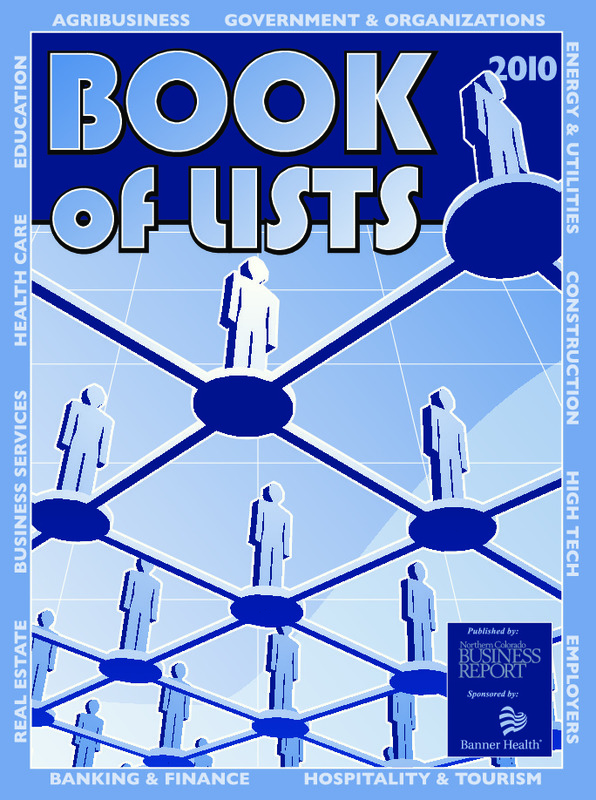 Most lists rank the top 25 companies, by size, within their respective markets, and range from General Contractors to Realtors to Women-Owned Businesses. 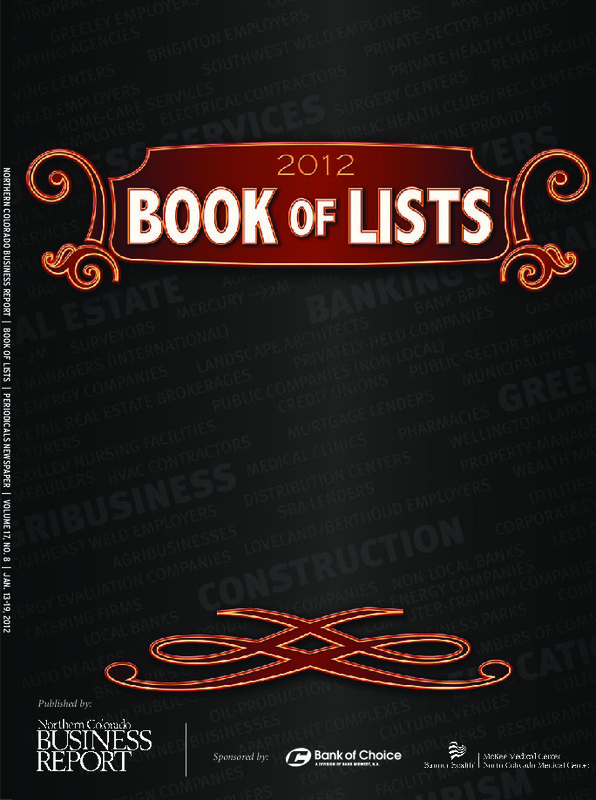 Essentially creating a directory of the best-of-the-best in each industry.